You Won’t Part Me From My Make Up… But Why Does That Mean We Should Tolerate Sexual Harassment Any Longer? Safe Gigs for Women – How Do We Get There? 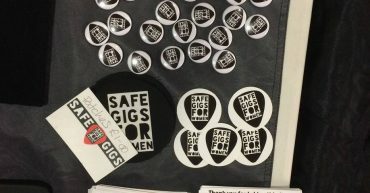 Safer Gigs for Women, Who Would Disagree?